6.The cloth surface can be printed your designed logo to help you promote easily. 1).Cushioned pad helps naturally maintain the optimal neutral wrist position,elastic Gel reduce repetitive motion injuries. 2).PU non-skid base for convenient using. 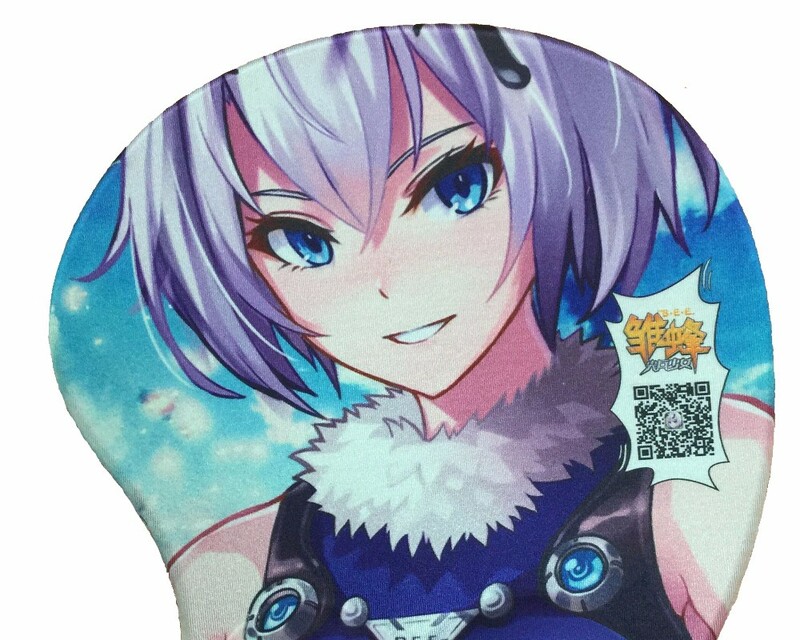 3).High sensitive surface cloth is applicable to each kind of mouse,micro-textured surface improves mouse tracking, accuracy and speed and feels great against your skin. 4). Stylish, modern and functional design will fit comfortably into the home or office environment. 5).Durable, washable, anti-peel, anti-static material. 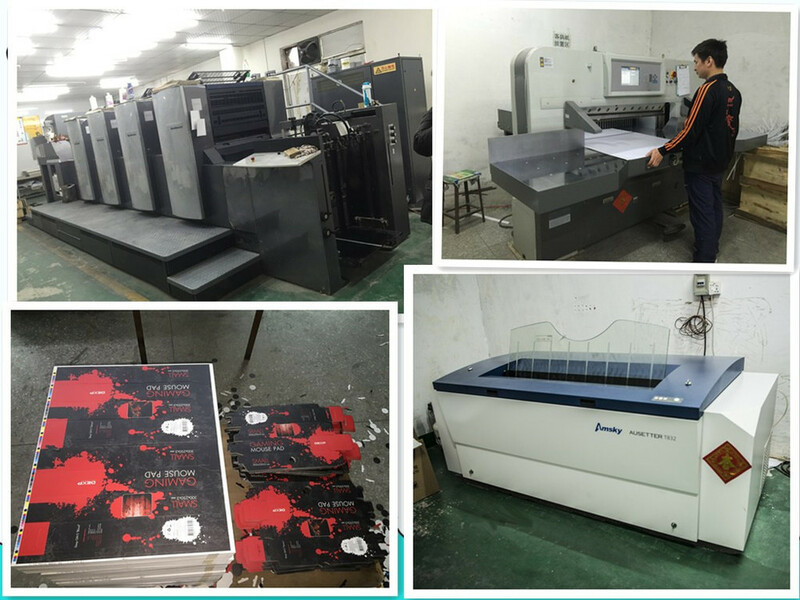 Dongguan Sempur Electronic Technology Co, Ltd was established in 2010,mainly producing Computer Peripherals & Accessories, Foam rubber sheet and Carpet, hotel gift etc. 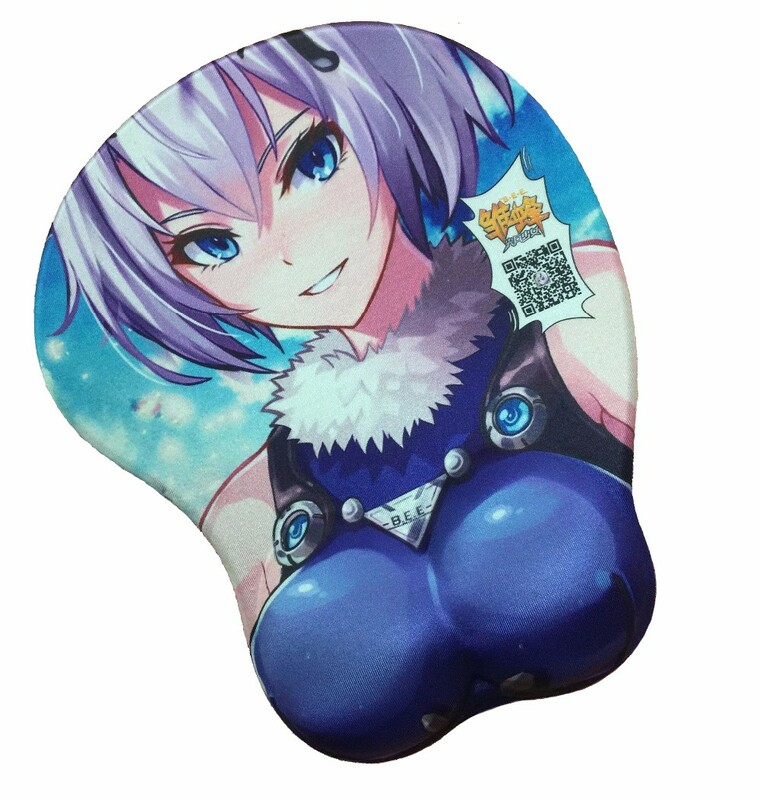 Such as mouse pads, keyboard pads,wrist rest pads, computer sleeves, insoles,car seat cushions etc. Parts of products have the relevant patents which are Self-developmental and self-designed. Our main market is Europe, America, East Asia, South American, Korea, Japan, etc. Dongguan Wanjiang Yitong Electronic Products Factory is a subsidiary of our company which was established in 2004. The factory was equipped with several relative production lines and we also have our owned R&D department which takes the responsibility for development and improve of all of the products. Under the perfect management system, all of the products must undergo the stringent evaluation.